I have a line with star-wiring (junction box terminating dropwire outside the house - two sockets wired off that via external wiring that go in two different directions). 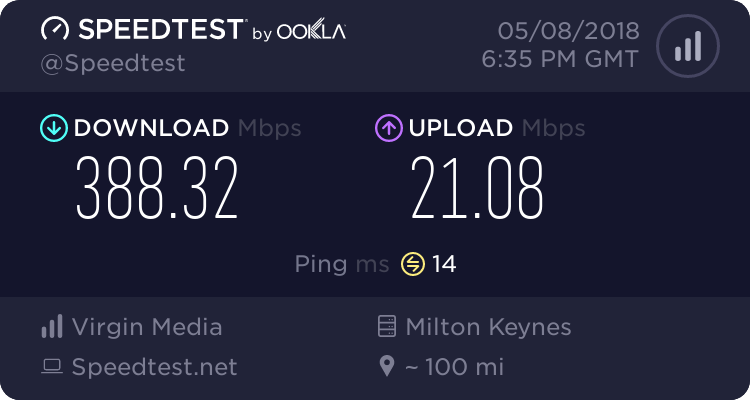 I have ADSL2 running reasonably well (10Mbps). Is VDSL using microfilters rather than a faceplate a viable option? As there is no true master socket and therefore an ambiguous demarcation line I'm wary of replacing one of the sockets with an NTE5 box myself. It will work, but is far from ideal. Having this issue sorted (properly) now will pay dividends for both your ADSL , and even more for your VDSL service. Not be tempted to bodge it, have your current ISP cause an SFI task, have Openreach come and sort it, leaving you with a true NTE and SSFP. Presumably they charge for 'remedying' this situation ? And how do I get a SFI task opened? Is it easiest to order VDSL and then complain about the performance? If there is a wire that goes in a different direction before your router (modem) then you may get reflections which reduce the quality of the signal going to the router. The wire is called a bridge tap. In this case (having looked inside both sockets) both are of the 'master socket' type's (LJs) with capacitors and resistors inside (though because of star wiring neither are master sockets in the traditional demarcation sense). One running downstairs and the other upstairs. I currently have microfilters connected to both, with the telephone downstairs and the modem upstairs. The question about ordering VDSL first was around avoiding the call out charge for raising an SFI. I think you mean master sockets in the modern sense! You can have two sockets with capacitors and resistors but three will cause problems. You might find that one socket has the capacitor and resistor disconnected. The bits you need for a DIY approach are available on ebay and Solwise. Star wired properties are not uncommon IME. It's certainly worth getting this rectified professionally though. I think you mean master sockets in the modern sense! Yes, I suppose I do really! You can have two sockets with capacitors and resistors but three will cause problems. Presumably this is to do with total capacitance on the line (which are effectively one really long piece of dead wire connected to the junction). Actually this isn't a bad idea (though can also see the value in having it done professionally). If you have no true master socket, isn't it free to get one fitted? The OP appears to have two though. So it sounds like some DIY has gone on, and I expect it's a chargeable job to sort it.